She studied him for a second. Black boots, jeans, a leather cut over a tight black t-shirt that hugged muscles that were much bigger than Clara remembered. His arms were tattooed, but not too much. His jaw looked like it had been cut from rock. He turned his head and when he saw Clara, his eyes opened wide. His dark brown eyes instantly tore down the wall she had built around her heart. This story touches on a love that is hidden away because the one girl you want has chosen someone else. When things go wrong with Blake and the unthinkable happens, Bryce has to come back and bury his cousin. Bryce now has the opportunity to reunite with his bandmates, his brothers a group of 4 bikers who loved music. When he sees Clara everything he pushed aside comes rushing back and he finds out that she had always wanted to be with him, not Blake. Will there be a HEA? Will the band reunite? Hop on over and grab a copy of the book to find out these answers. 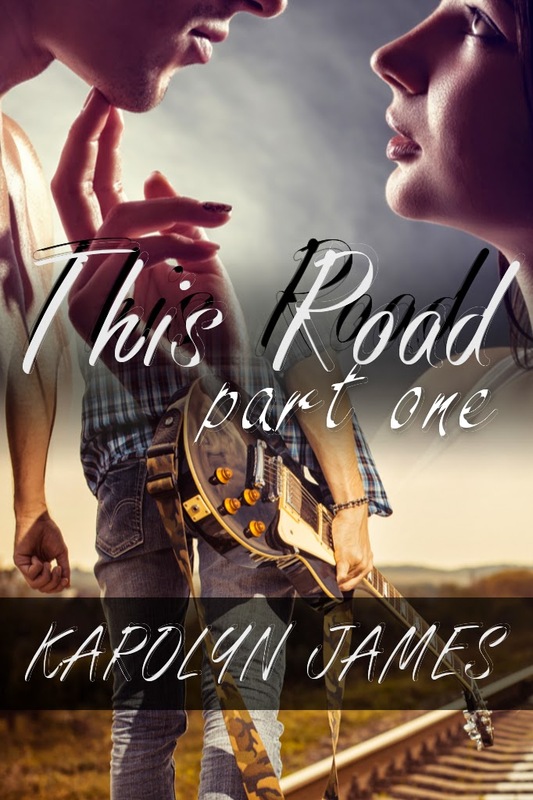 This novella was the great start to a new series by Karolyn James! 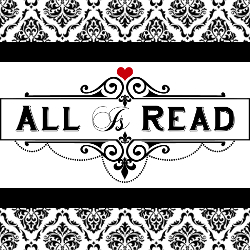 I can’t wait to get ahold of the next book to have a bunch of questions answered but if you are a fan of Rock Star books and mild MC ones this will be a series for you.